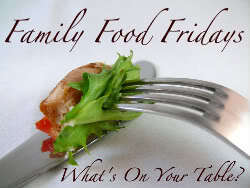 I don’t know about y’all, but in my house it’s very rare that everyone LOVES the same dish. I mean sure, you can’t go wrong with things like pizza, chicken tenders or fries, but you can’t live off of those three things alone (Miss Maddy would if she could though). 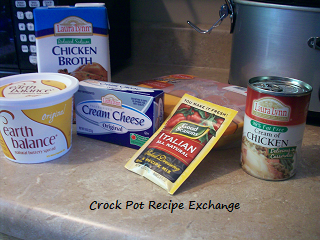 When I found this recipe at food.com I decided to give it a whirl. I had everything on hand and knew it could easily be adapted to the crock pot. So that’s just what I did, with a few minor adjustments. 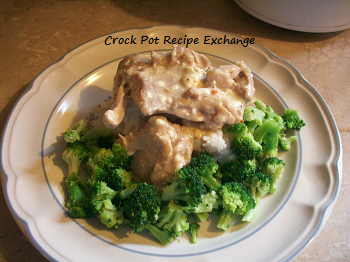 Place the chicken in a 4 – 6 quart crock pot. Sprinkle the packet of dressing mix evenly over the top of the chicken. Dot the butter over top of that. Now mix the can of soup with the broth. Pour that over top of the chicken. Place the softened block of cream cheese on top and cover with lid. 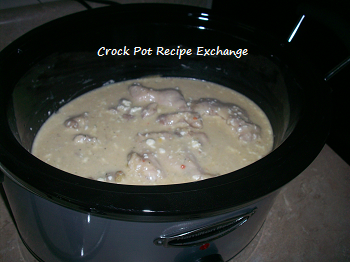 Cook on low for 6 – 7 hours or on high for 4 – 6 hours. You are looking for the cream cheese to appear melted and the chicken thighs to be cooked thoroughly. Once the cream cheese has appeared melted, stir everything up together. 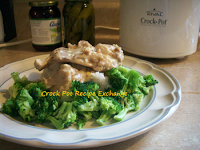 See Creamy Italian Crock Pot Chicken on Key Ingredient.